Lawrence is TM Fitness’s senior Instructor and PT. With over 10 years in the industry he knows his stuff. 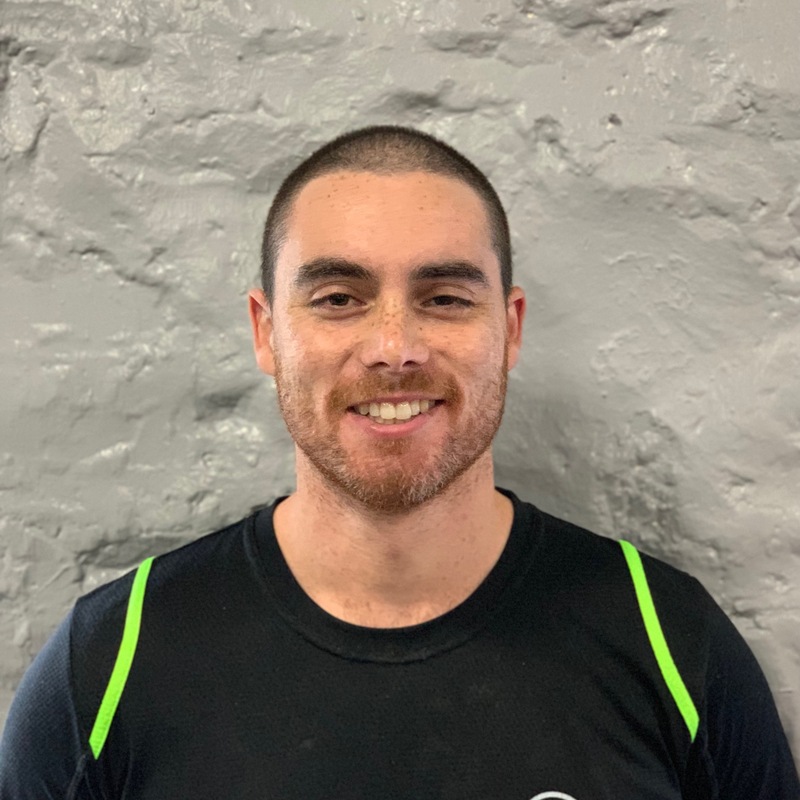 With an extensive knowledge on nutrition, post and anti natal exercises, weight management and GP referral, he is a core member of the Gym’s team. Lawrence is also a self defense instructor in Krav Maga. He does personal sessions here in the Gym, so if you would like to learn Krav Maga self defense, get in touch. TM Fitness has a strong connection with the North Devon Hospital and its Stroke referral program. Lawrence has the key qualifications to help people back into fitness after such things as a Stroke.